The month of May is almost approching towards its end therefore I would like to wish all Sabahans a very happy Harvest Festival 2009. 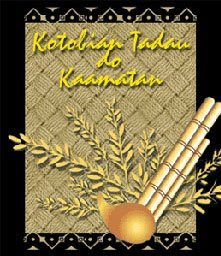 Kotobian Tadau Tagazo do Kaamatan kumaa saviavi tompinai doid nombo nopo! For those who are in KK, don't forget to pay a visit to the Hongkod Koisaan (KDCA) on the 31st May. I'm excited to see who will be crowned the next unduk ngadau. 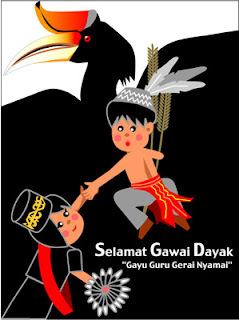 For my friends in the neighboring state - Sarawak, Happy Gawai to you all! Enjoy the celebration and take good care of yourselves. Gayu Guru Gerai Nyamai!